The Trust's long-term objective is to have a museum and display area at East End Park, where fans can view and enjoy DAFC's rich heritage, and can carry out research into the club's history. Until then, this site will be used as a "Virtual Museum" to illustrate items from the club's tangible heritage. At present, many of these can be seen by clicking on the Photo Gallery tab, and further work will be done to classify and describe these items online. BBC Scotland filmed an article (fronted by Duncan Simpson, Chair of the Heritage Trust) about DAFC`s 6-2 win over Valencia in 1962. 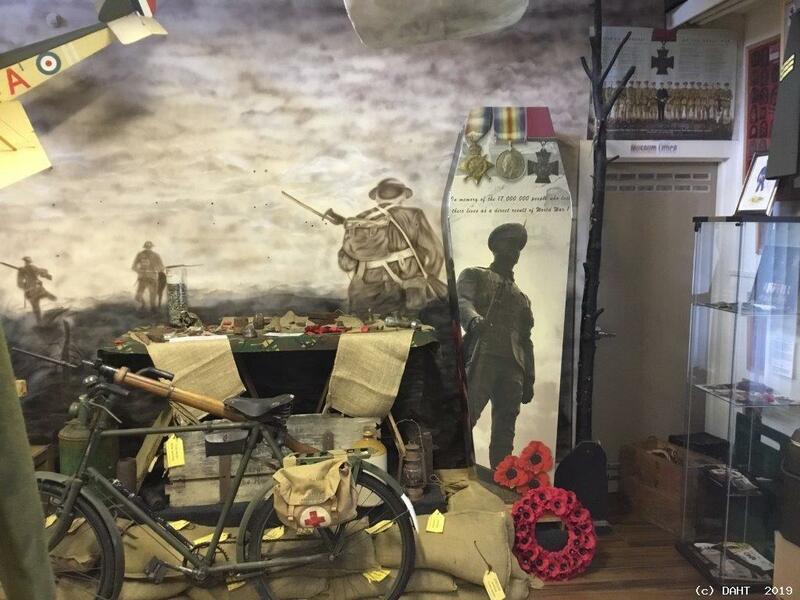 This was shown at half-time during the Falkirk - Ayr United match on 8 March 2019, and can also be found on the BBC website "HERE"
A coffin which formed part of the Heritage Trust`s World War 1 Day in 2014 is now on display in the Military Museum Scotland. On Thursday 31 January at the Scottish Football Museum in Hampden, Joe Jordan helped launch “Sporting Heroes” cards, to be used across the UK in reminiscence sessions at care homes and elsewhere. 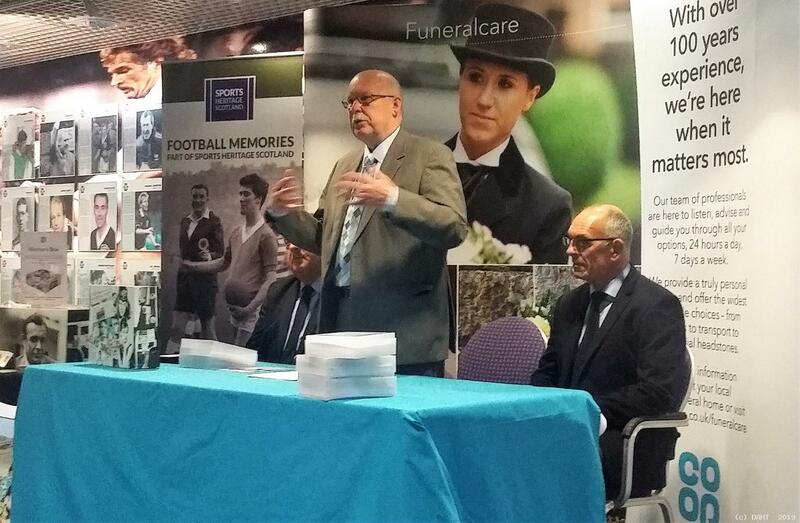 This is a collaboration between Football Memories Scotland and Co-op Funeralcare, whose trained staff will deliver the sessions.